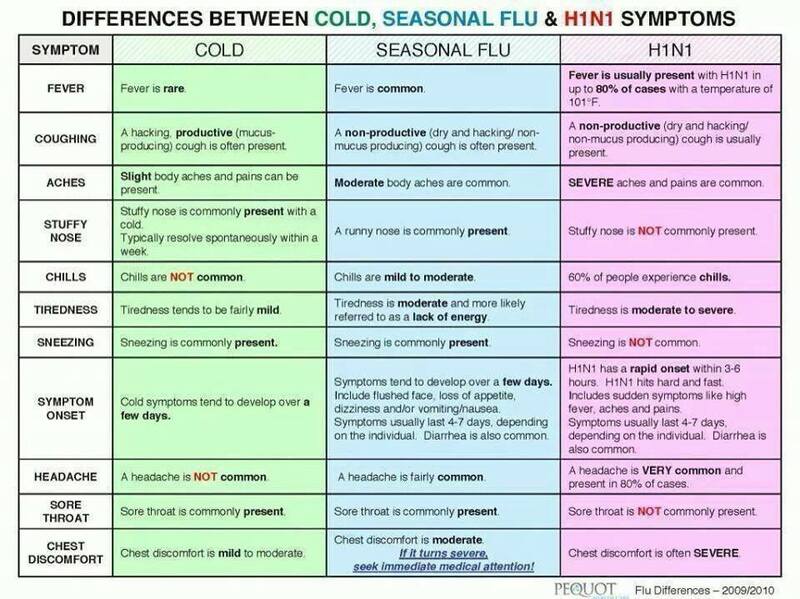 It’s quite common for people to confuse symptoms of the cold and flu. How about this handy chart for a good reference? This entry was posted in Uncategorized and tagged cold, compounding, flu, health, pharmacy, sacramento, symptoms by Professional Village Compounding Pharmacy Sacramento. Bookmark the permalink.